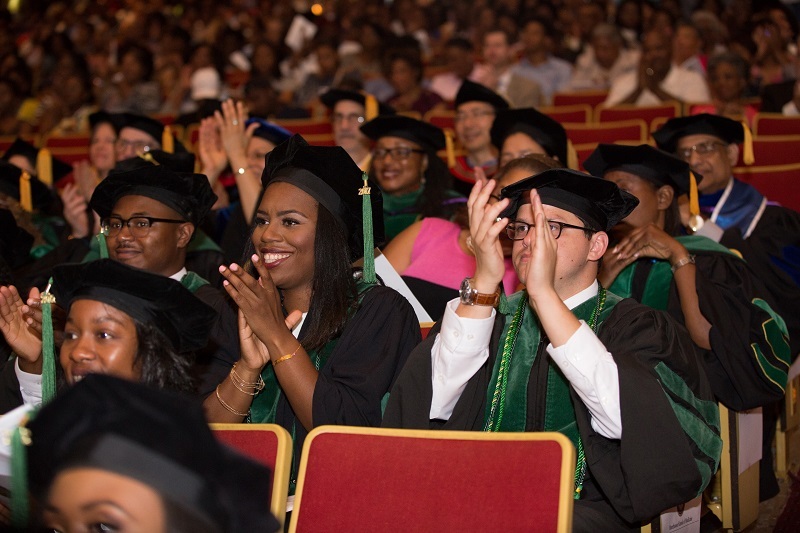 MAY 22, 2017 - On May 20, 2017, Morehouse School of Medicine awarded scholarships amounting to $647,596 to 95 of its graduates to assist in lowering their medical school debt. 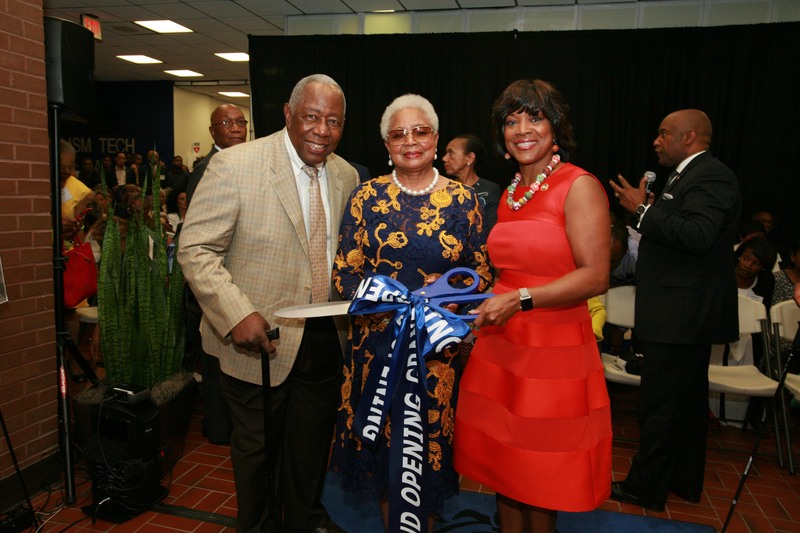 MAY 17, 2017 - On May 17, 2017, the Billye Suber Aaron Pavilion was officially opened with a ribbon cutting ceremony at Morehouse School of Medicine. 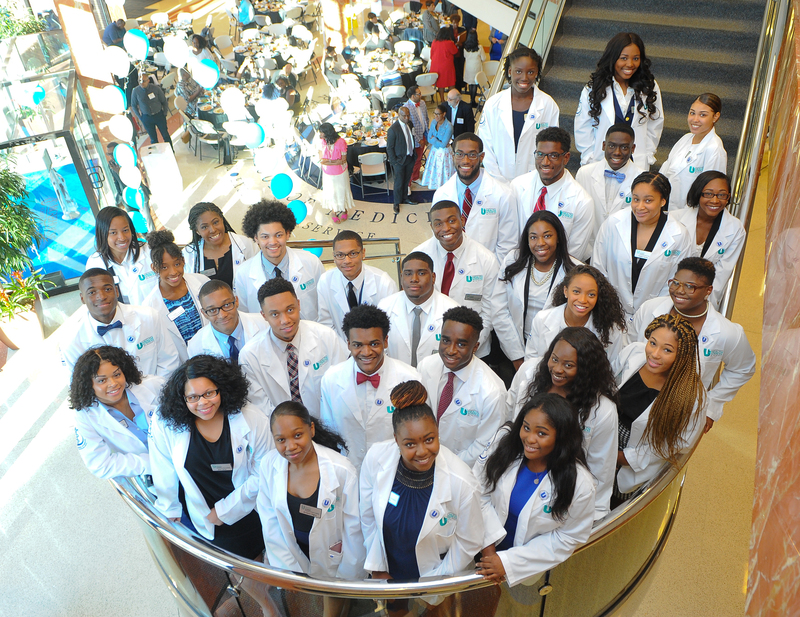 MAY 5, 2017 - On Tuesday, May 2, 2017, 30 undergraduate students from Clark Atlanta University, Morehouse College, and Spelman College, collectively known as the Atlanta University Center Consortium (AUCC), were inducted into the Morehouse School of Medicine (MSM) Undergraduate Health Sciences Academy (UHSA). MAY 3, 2017 - Civil rights icon and Georgia's 5th district U.S. 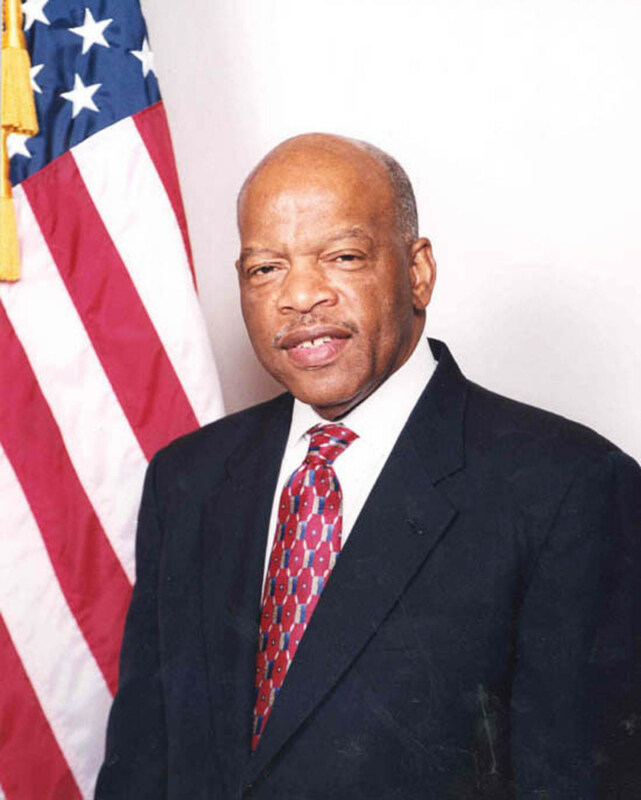 Congressman John Lewis will deliver the 33rd commencement address for Morehouse School of Medicine (MSM) at 9:00 a.m. on May 20, 2017, at the Martin Luther King Jr. International Chapel on the campus of Morehouse College. 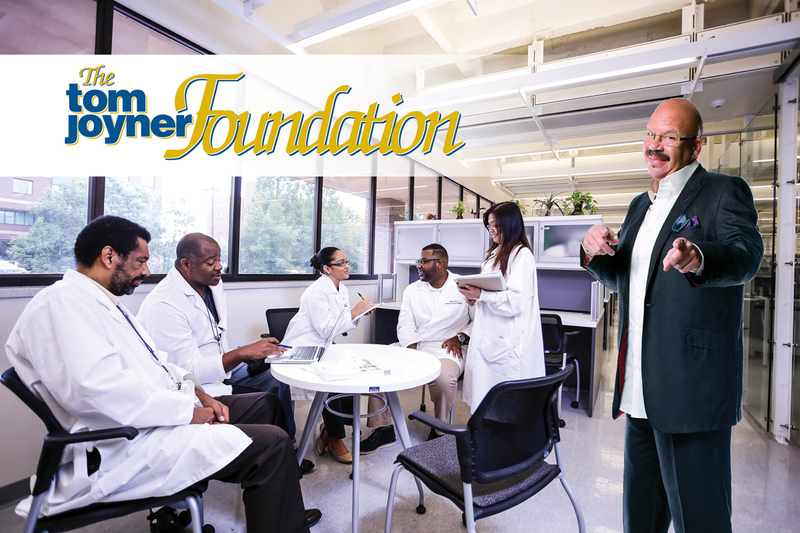 APRIL 26, 2017 - Morehouse School of Medicine (MSM) has been chosen as the Tom Joyner Foundation (TJF) School of the Month for May 2017. As the school of the month, the TJF will promote raising funds for the institution and highlight its programs that are educating the next generation of health and science leaders. 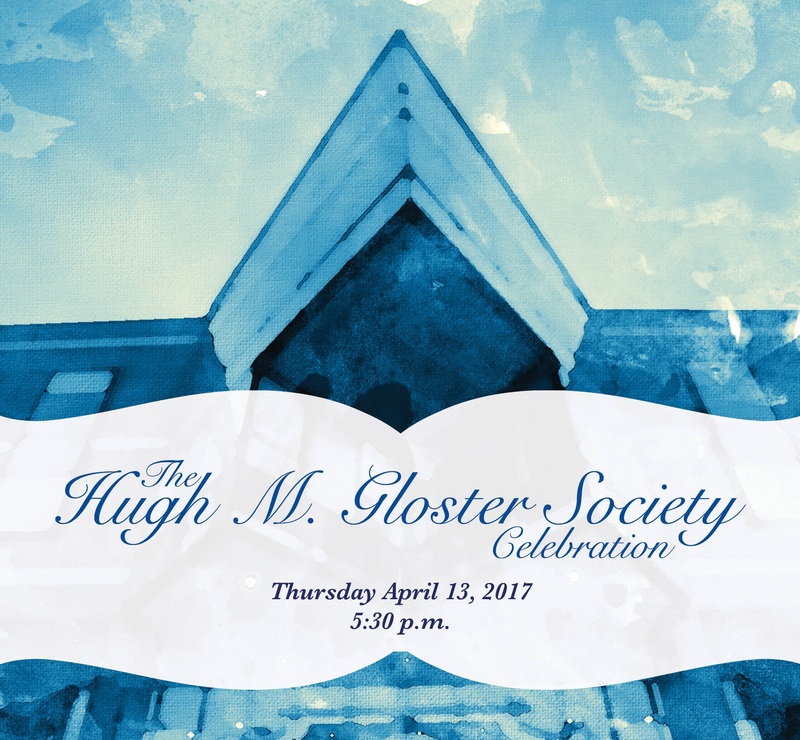 APRIL 13, 2017 - Morehouse School of Medicine (MSM) celebrates the generous contributions of Henry "Hank" Aaron -- as the Louis C. Vanguard recipient -- to the Atlanta health community and allows donors to "experience" how the school is leading the creation and advancement of health equity during the 10th annual Hugh M. Gloster Society Celebration on Thursday, April 13. 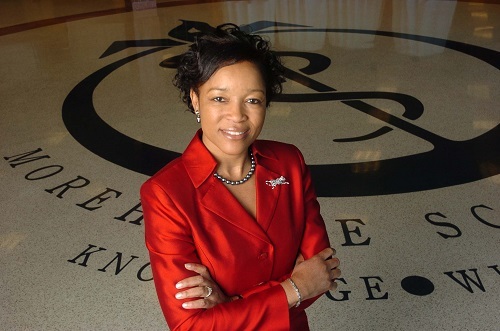 APRIL 11, 2017 - Morehouse School of Medicine Professor of Medicine Dr. Elizabeth Ofili will receive the 2017 Lifetime Achievement Award at the National Minority Quality Forum's Annual Leadership Awards Dinner on April 24-25 in Washington, DC. 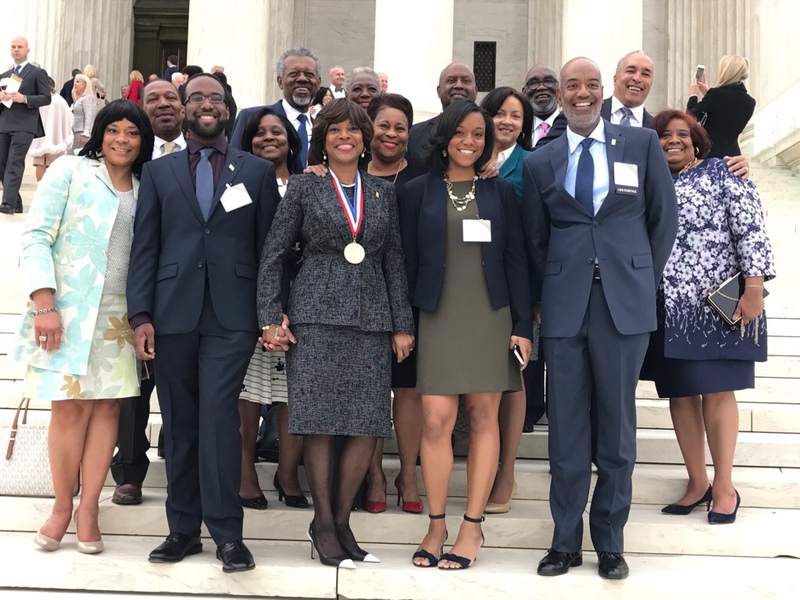 APRIL 4, 2017 - Morehouse School of Medicine President and Dean Dr. Valerie Montgomery Rice was inducted into the Horatio Alger Association of Distinguished Americans, Inc.'s New Member Class of 2017 at the 70th Annual Horatio Alger Awards in Washington, D.C., which took place March 30 - April 1, 2017. 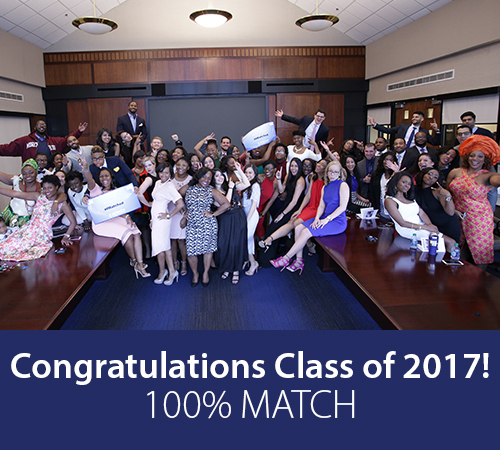 MARCH 17, 2017 - On March 17, 2017, 100 percent of Morehouse School of Medicine's (MSM) 57 fourth year students matched to fill the nation's leading residency programs, with 81 percent focusing in primary care and core specialty disciplines.